25 | July | 2008 | Somethings Unique! Go to the Treasured Memories link in my blog role. All the classes are posted and you can sign up. Check out the Faith Croppin’ link above to get all the details on the new Thursday night crop at Treasured Memories. This crop has been designed to be a place christian women can meet to fellowship and scrapbook outside the 4 walls of the church. We will play some KLOVE music, hear testimonies of inspiration and hopefully make new friends. $5 or more the fee will be waived. Created by popular demand. 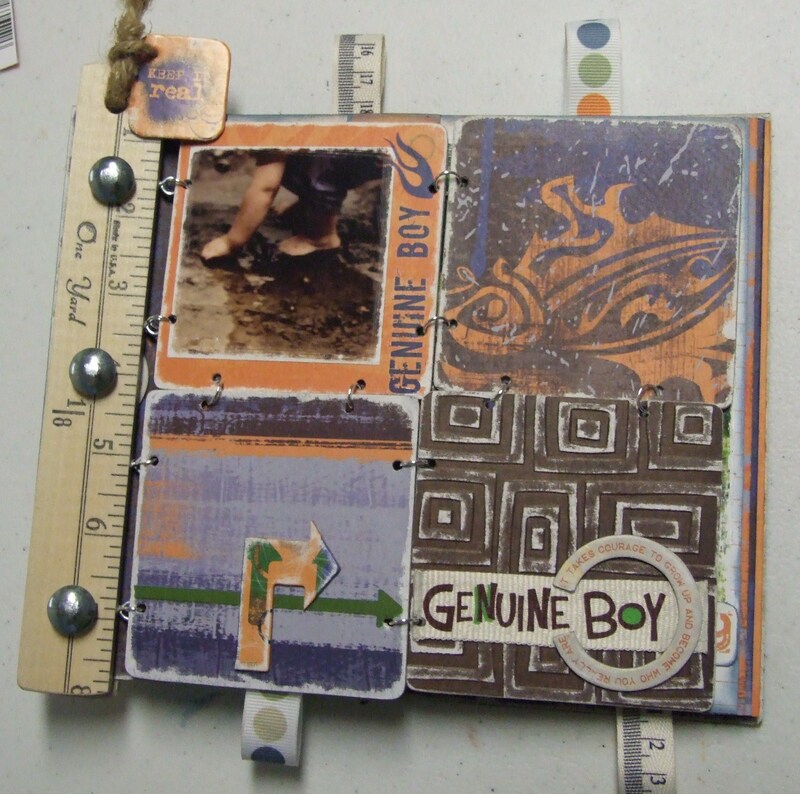 Many of you have said you wanted a boy book. Well I have 3 boyz and they love gadgets, dirt and bugs. My new mini book class is full of it all. Get your tool belts out ladies cause we are breakin’ out the power tools for this class. Treasured Memories has a new series on the calendar. 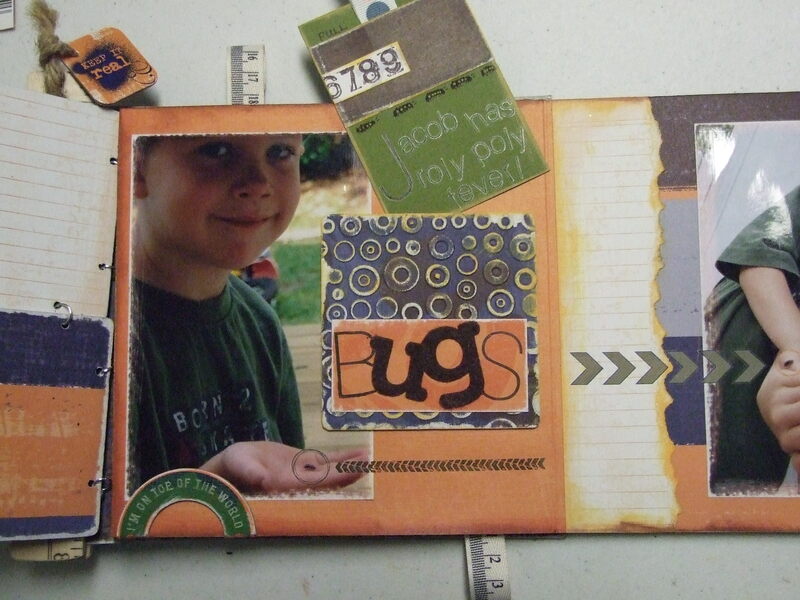 I will be using Cricut cartridges to create a variety of 2 page layouts. 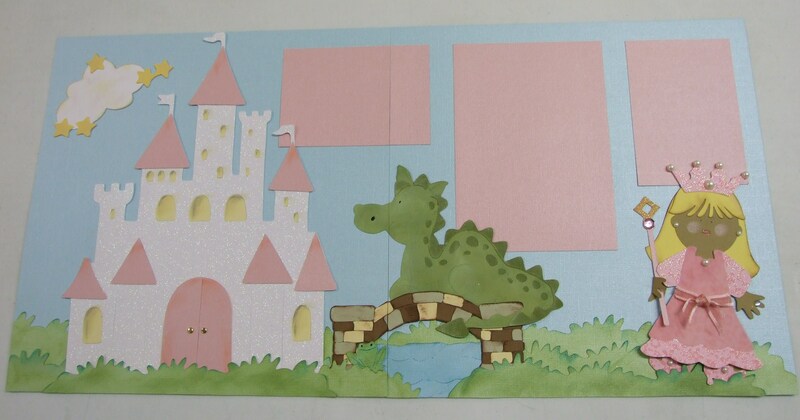 I love paper piecing and there have been many requests for a class on how to use the Cricut. Plus, I know there are many of you who have purchased cartridges and do not know just how cute they really are. I used the Paper Doll Dress Up cartridge to cut everything on this layout.